Ice fishing adventures abound across both the United States and Canada. Some of these destinations are exotic and remote while other hot spots are on a high cycle. Some locations are right down the road for some anglers while other fisheries require a road trip. 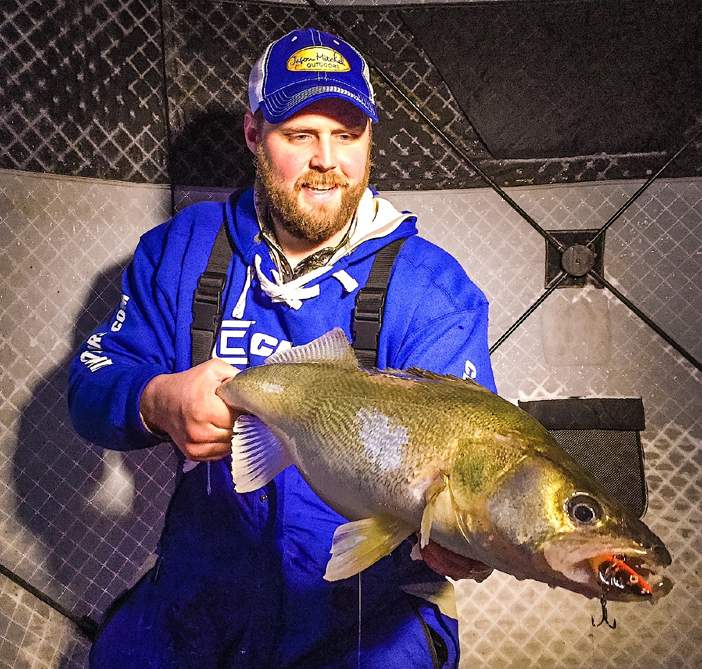 For many reasons, ice anglers are beginning to travel further away from home. 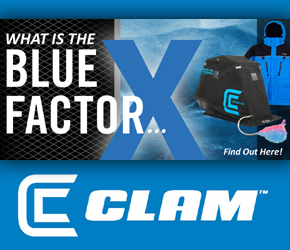 More anglers are traveling to destination fisheries each winter. Lake of the Woods is a special place and always a fun adventure. 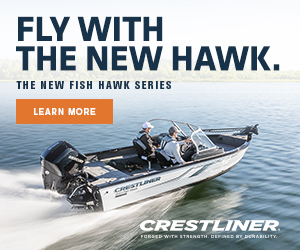 Of course there is great fishing State Side and there is plenty of great water to explore out of Baudette and Warroad, I love the diversity further up north and the scenery is striking. Within fifty miles of Nester Falls is some of the best easy to drive to lake trout water available in my opinion with fish over twenty pounds a real possibility. Ice anglers can also find untouched schools of crappie along with hoards of walleye. If you love to snowmobile and love to fish, this destination is tough to beat. If you were to look at a map of northeastern South Dakota and draw a line from Brookings to Aberdeen, you are looking at the heart of the Glacial Lakes Country where there are literally hundreds of lakes. Small town Americana at its best, there are numerous little towns with really friendly people. Several hotels and lodges are scattered throughout the area and there are so many lakes to fish. 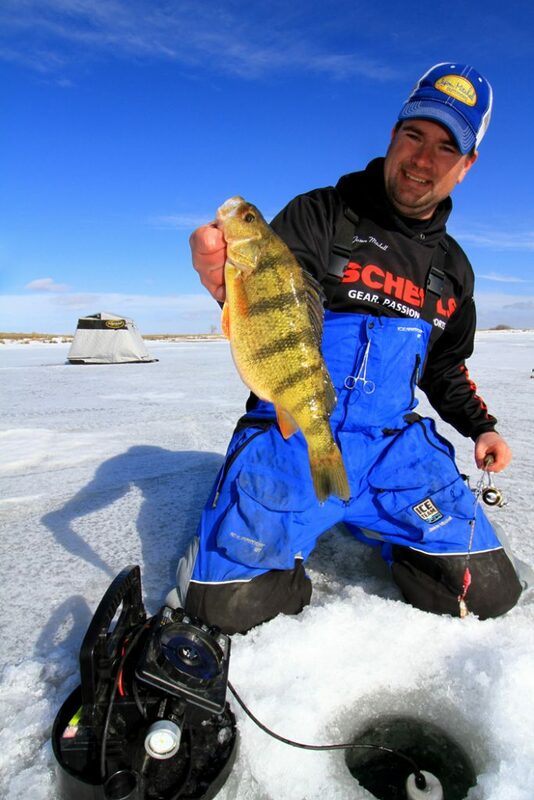 The jumbo perch put this region on the radar for ice anglers and no doubt that the perch fishing is as good as you will see anywhere with fish over two pounds possible from places like Bitter Lake and Swan Lake but don’t overlook the multi-species opportunities for walleye, bluegill and crappie. I have spent a lot of time in this area and still don’t feel like I have scratched the surface. This is an unbelievable area for ice fishing. 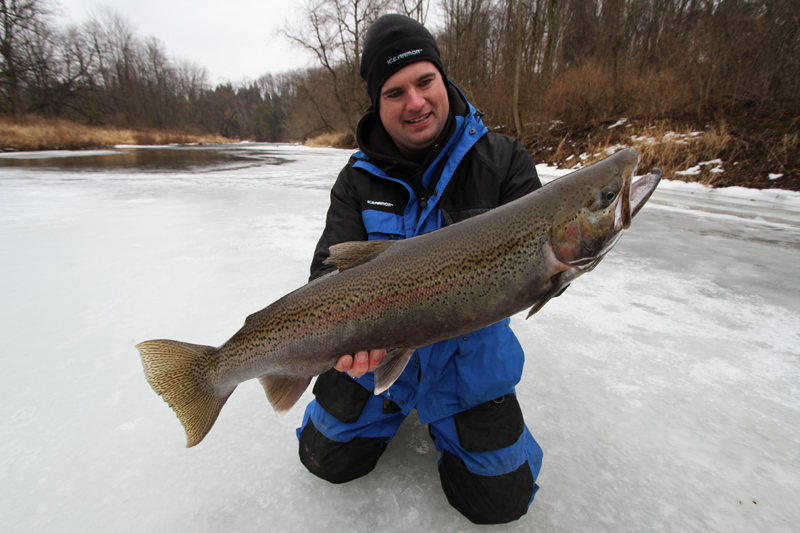 While the Milwaukee Harbor remains open through the winter and provides incredible fishing for kings, browns and steelhead, there are some really cool ice fishing opportunities on some of the smaller harbors and tributaries for both brown trout and steelhead. We have filmed a few times on the Sheboygan River for steelhead and these small streams and harbors have become a true destination for ice anglers across the Midwest. Perhaps the best brown trout fishery on ice for fish that can exceed twenty pounds. Also one of the best bets for icing big steelhead you are going to find.